Launch to further solidify the Group’s presence in the Klang Valley region. 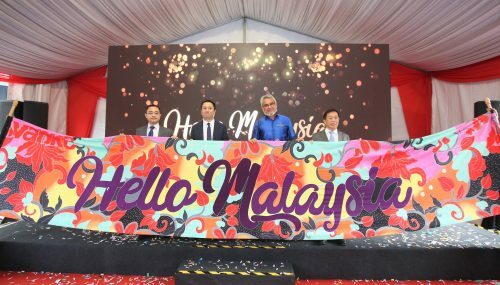 27 February, KUALA LUMPUR – In line with the rising demand for affordable housing in central locations within Klang Valley, Hua Yang Berhad (Hua Yang or the Group), a leading property developer in the affordable housing sector, unveiled its new flagship development in Puchong today. 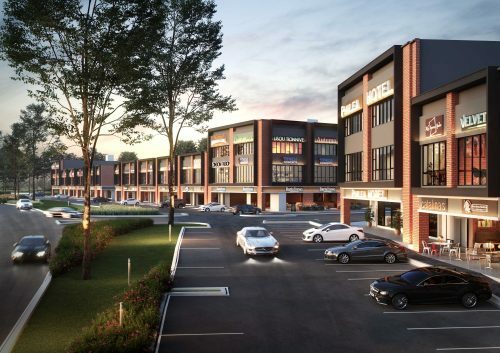 Aptly named Puchong Horizon, this 29.21-acre leasehold mixed development comprises residential and commercial components, including serviced apartments, SoHos and commercial lots. 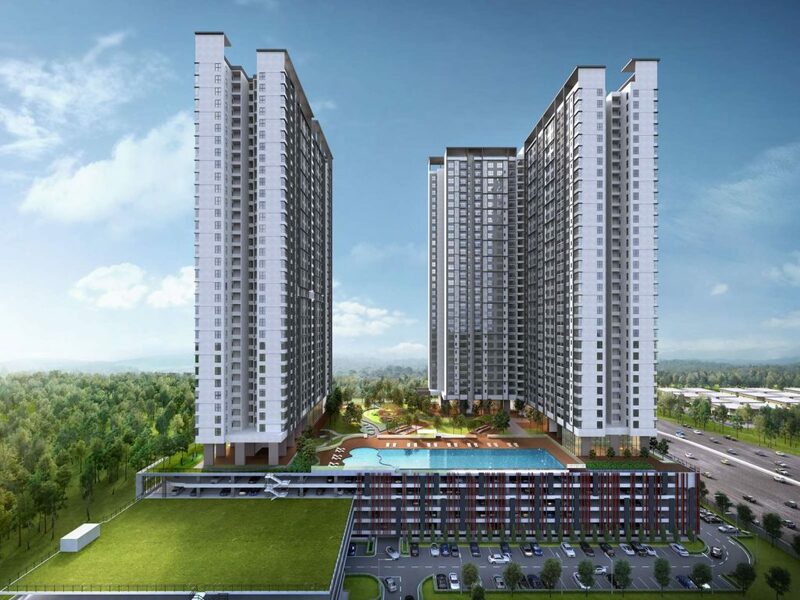 With an estimated Gross Development Value (GDV) of RM2.2 billion, Puchong Horizon will be introduced in three phases, starting with Phase 1A, which was introduced today. Comprising two towers of serviced apartments, Aviary Residence sits of 6.14 acres of land with 565 units in Tower 1 (36 storeys) and 337 units in Tower 2 (37 storeys) with an estimated Gross Development Value of RM505.2 million. 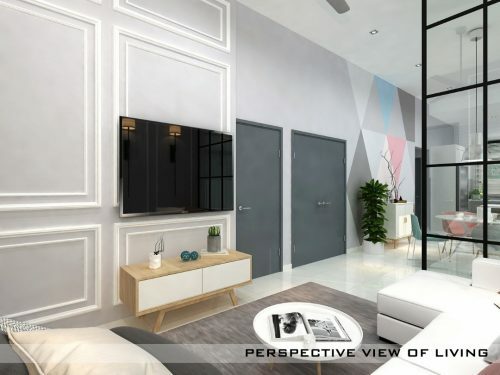 “It is with this sentiment that we developed Puchong Horizon, and we strongly believe that offerings like these which are strategically located and features facilities that cater to the contemporary urban lifestyle, will be well-received by first-time home buyers as well as those who are looking to upgrade,” he added. Aviary Residence come in a variety of sizes, from 753.5 sq.ft. 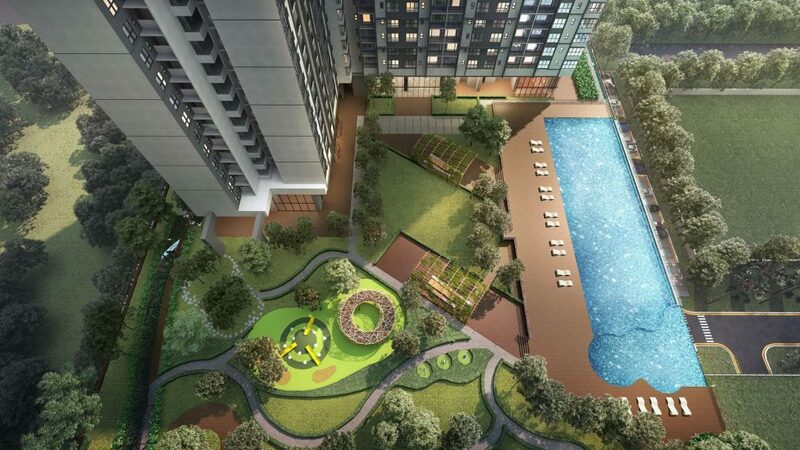 (square feet) onwards, and are priced from RM450,800 onwards. Puchong Horizon can be accessible directly from Lebuhraya Damansara-Puchong (LDP), Jalan Puchong Intan and Persiaran Puchong Permai. It is also conveniently accessible from other highways including Shah Alam Expressway (KESAS), South Klang Valley Expressway (SKVE), Bukit Jalil Highway, Maju Expressway (MEX), Federal Highway and Putrajaya-Cyberjaya Expressway. 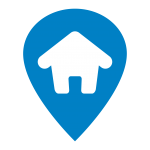 The Puchong Perdana LRT station and the Puchong Prima LRT station are also a short drive away. Additionally, the development is located close to a variety of amenities including supermarkets and hypermarkets, educational institutions, healthcare facilities as well as sports and leisure centres. 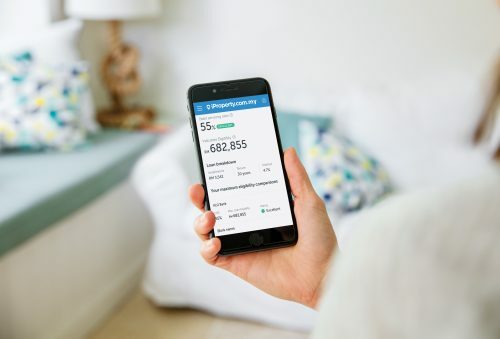 “As we come to the close of our 2018 financial year, we are cognisant of the challenges that are impacting the property sector. However, given our established history of providing quality, modern and innovative affordable homes, we believe that we stand in a good position to continue capturing this market segment”, Ho concluded. For further information, please log onto www.huayang.com.my.